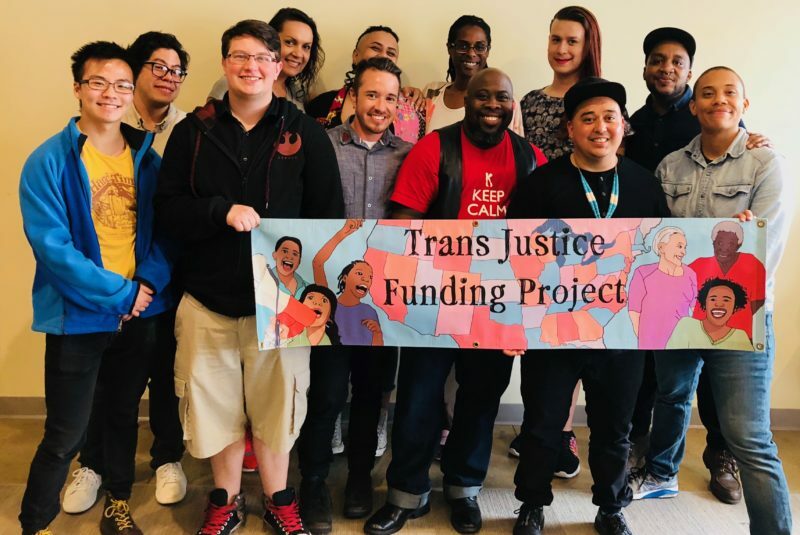 TJFP at Money for Our Movements! Trans Justice Funding Project is excited to be at “Money for Our Movements: A Social Justice Fundraising Conference” presented by the Grassroots Institute for Fundraising Training (GIFT) from August 12 – 14th, 2016 in Denver, CO.
TJFP Executive Director, Gabriel Foster will be speaking at the closing plenary, Bold Shifts for Resourcing Our Movements, alongside Jeannette Huezo at United for a Fair Economy, Isa Loyola at Transgender Law Center, Kim Klein at Klein & Roth Consulting, and moderator Hayat Imam. Learn more about Grassroots Institute for Fundraising Training’s conference here! Thanks for having us GIFT! 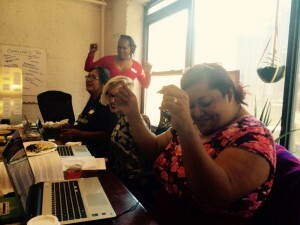 Comments Off on TJFP at Money for Our Movements! TJFP Makes The Honor Roll Again! We are so thrilled to have made the honor roll for a second year in a row! It’s an honor to be among the 90 other foundations that is dedicated to funding and supporting LGBTQ communities. 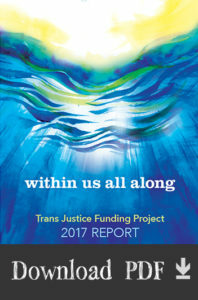 Check out the 2014 Tracking Report: Lesbian, Gay, Bisexual, and Transgender Grantmaking by U.S. 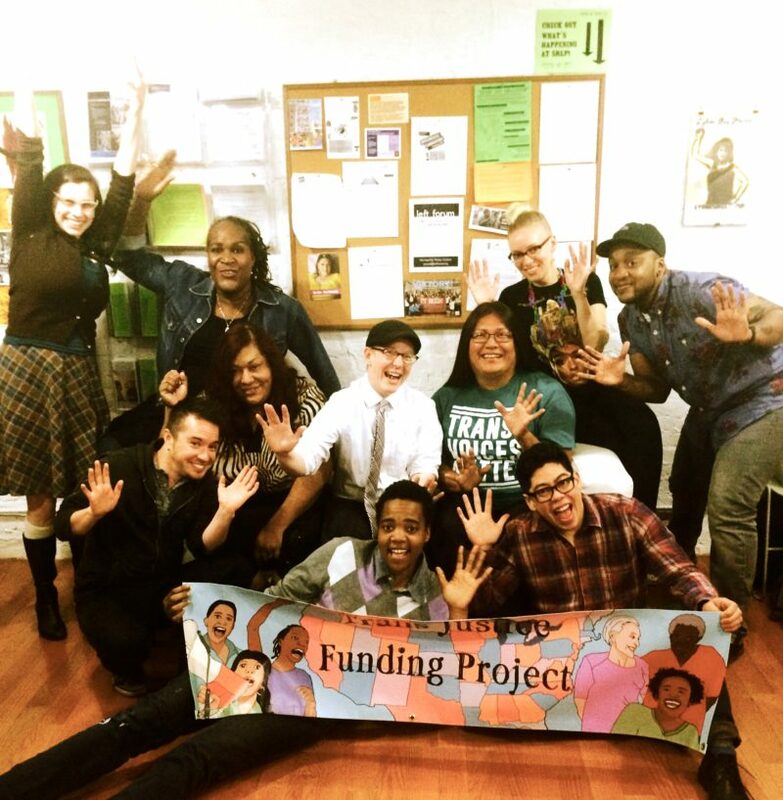 Foundations that Funders For LGBTQ Issues recently released. 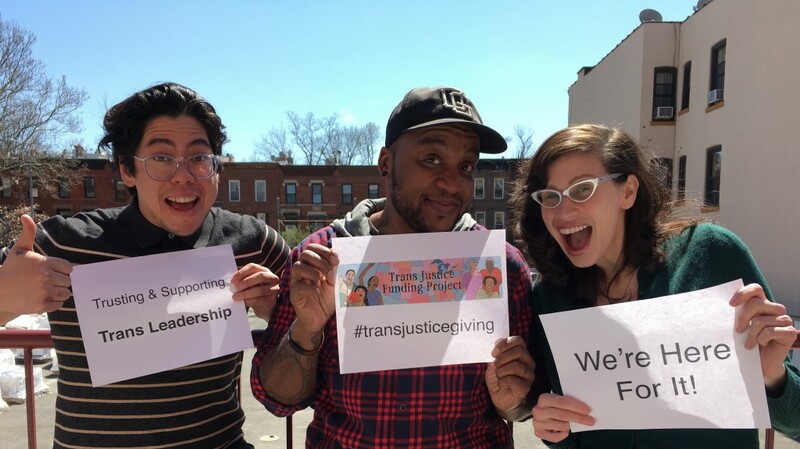 Thank you Funders For LGBTQ Issues for including us and to everyone for supporting TJFP! Comments Off on TJFP Makes The Honor Roll Again!